A recruitment effort to hire more women into Border Patrol is paying off as CBP announced recently that it received applications from 5,500 female applicants, Federal News Radio 1500 AM. The agency’s ranks of 21,000 agents only include about 5% women. 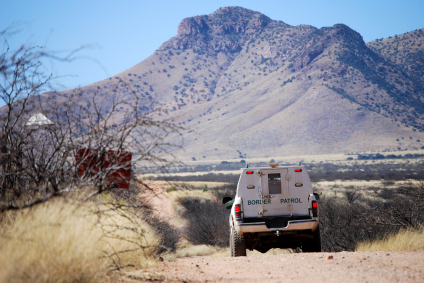 CBP wants more female agents, partly because more women are crossing the border. “As a police chief for a long time, I know that women in law enforcement bring a huge amount of positive to any law enforcement agency, and increasing those numbers for the border patrol will do exactly the same thing,” CBP Commissioner Gil Kerlikowske said. “The real goal, of course, is that we needed to increase the numbers at all the levels, all the ranks, and throughout the border patrol of women, because of all of the skills that they bring to the job,” he said. Posted: 12/31/14 at 9:04 AM under News Story.